We’re not impressed by the average mixed greens salad and with ‘salad season’ upon us, we need to get creative!!! 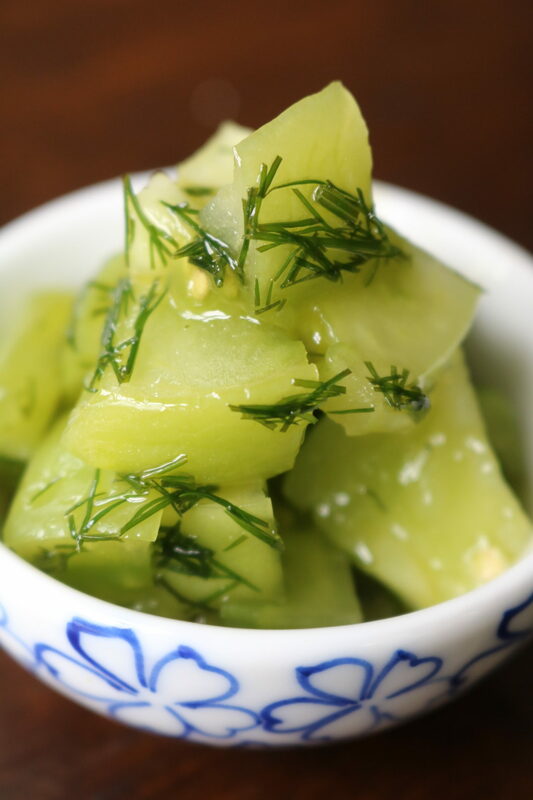 Try serving up our Green Tomato Salad with Sweet Dill Vinaigrette. Easy to prepare and anything but boring! Whisk together sugar, olive oil, vinegars, and salt until sugar is dissolved. 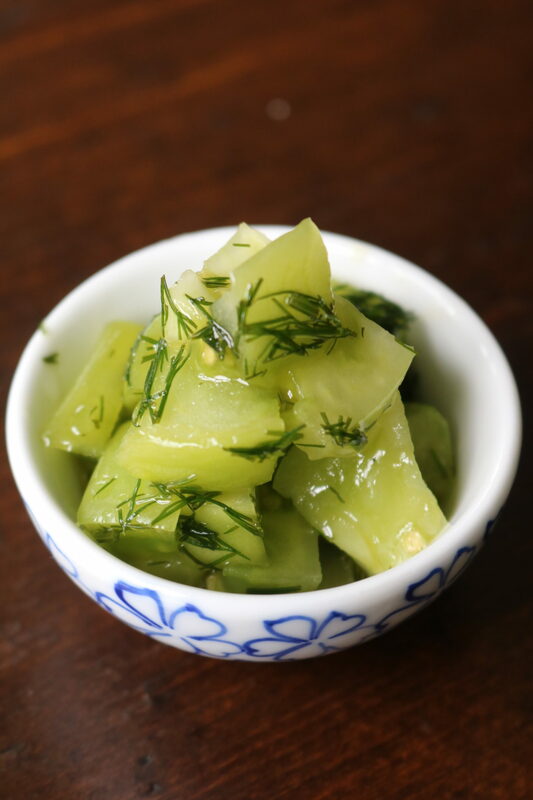 Medium dice the tomatoes and finely chop the dill and transfer to a medium-sized mixing bowl. Pour dressing over the tomatoes and refrigerate for 1 hour add additional salt to taste and serve chilled. Enjoy!